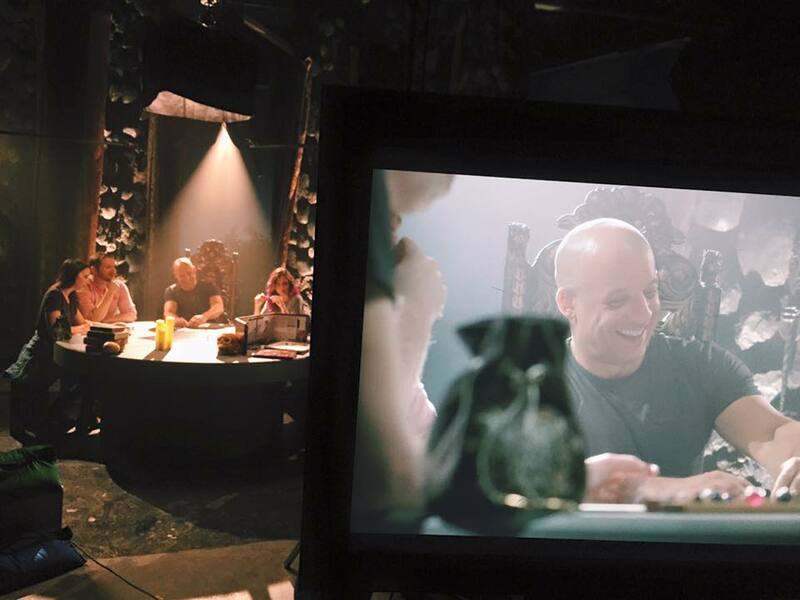 Thoughts from a TV Geek: Vin Diesel playing D&D with Critical Role!! Vin Diesel playing D&D with Critical Role!! The video is here! Vin Diesel playing Dungeons & Dragons with some of the Critical Role​ cast!! I have to say this may be short (30 minutes) but it's really a great session. Whether a Vin Diesel fan, Critical Role fan or just an RPG fan, I highly recommend checking this out. Matt Mercer, the Game Master, was in peak form for this game, and quite honestly, no offense to Mr. Diesel, but the voice actors blew him out of the water. You could tell Diesel hasn't played in a long time, so not knowing right away what to do is understandable. But when it came to the actual roleplaying, a big part of D&D but also a huge part of the success of Critical Role, Diesel fell flat. In his defense I will say that not all actors can improvise. Some of the greatest actors known today are lost without a script. The session came about due to Diesel's new movie Witch Hunter coming out. Mercer and the Critical Role cast had always said their dream celebrity guest would be Vin Diesel, knowing he was a D&D player for years. So, for this game Mercer created a Witch Hunter class just for Diesel, since witch hunters are not a character option currently in D&D. I also want to say kudos to Mercer for making a 30 minute game. Not an easy task. It was a fun half hour. My only negative is that I wish it was longer! Watch it on Geek & Sundry!